I’m always excited to learn about vacation rentals owned by designers (this Travel + Leisure piece I wrote about designer’s own homes you can rent could use an update). 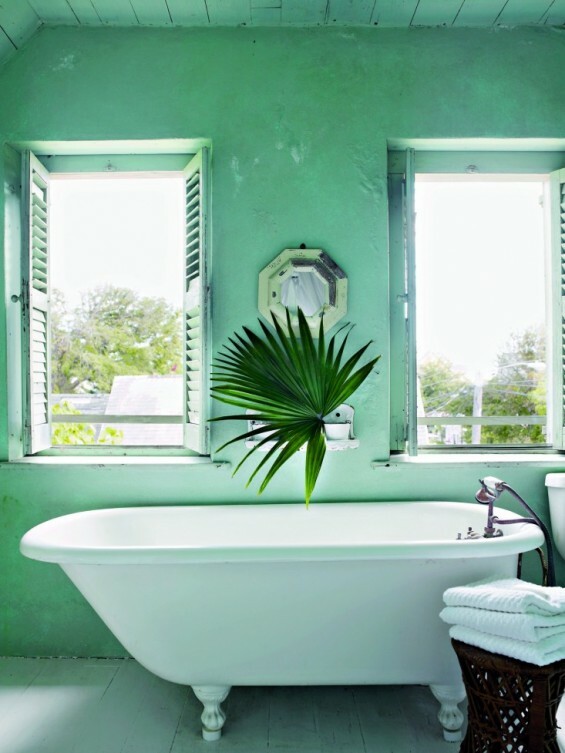 Last week, during Remodelista’s dedicated coverage to the summer vacation rental, this list of their 33 favorite spots included a handful of places that have been featured on designtripper, as well as this breezy high-low beaut I’ve never seen before. Awash in the kind of lived-in, always-been-there details only a seasoned designer can pull off so effortlessly, the Salt Box is an old Bahamian cottage that interior designer Tom Sheerer brought back from the brink. 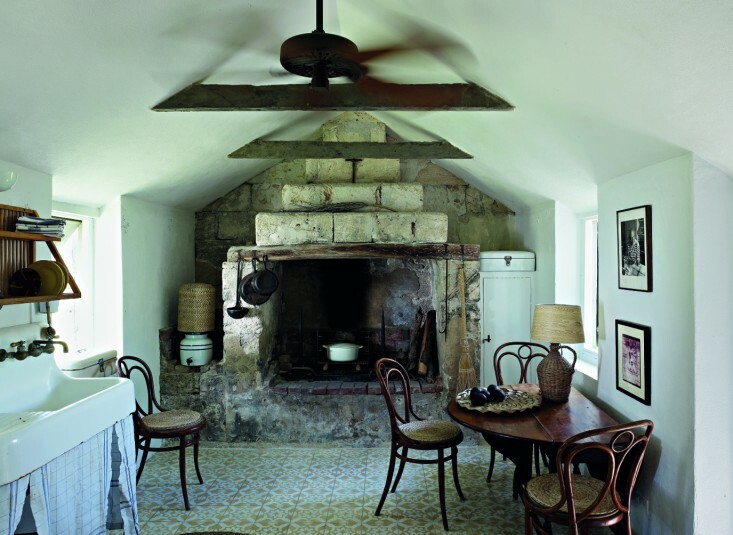 With reverence to the loyalist architecture and original materials — that weather-beaten, whitewashed-looking coral limestone and local Albaco pine — Scheerer’s renovation is an unaffected ode to the rustic charm of this 200-year-old cottage. There’s an old stone hearth in the kitchen and paint peeling from the clapboard shutters. Thonet bentwood chairs, a clawfoot tub and iron canopied bed command a simple elegance, and the rest is in the prime location: the middle of the historic Dunmore Town and a short walk to Pink Sands Beach. Book it at vrbo.com (sleeps six, $3,000 a week); I plan to. Incredible stay. Absolutely love the charm of the place, especially that bedroom. I absolutely love this salt box home! So charming and quaint! This place is amazing. Loved the article. 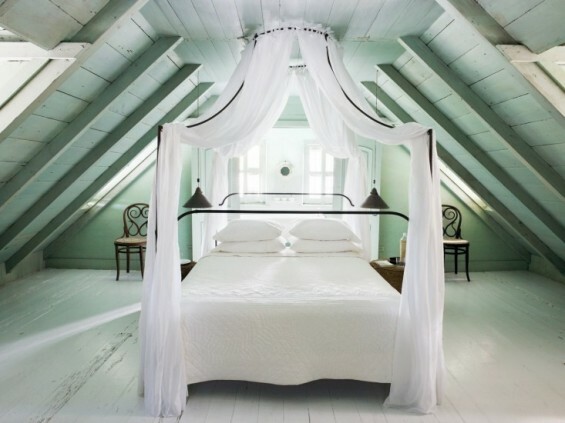 Love this – the bedroom is enchanting! 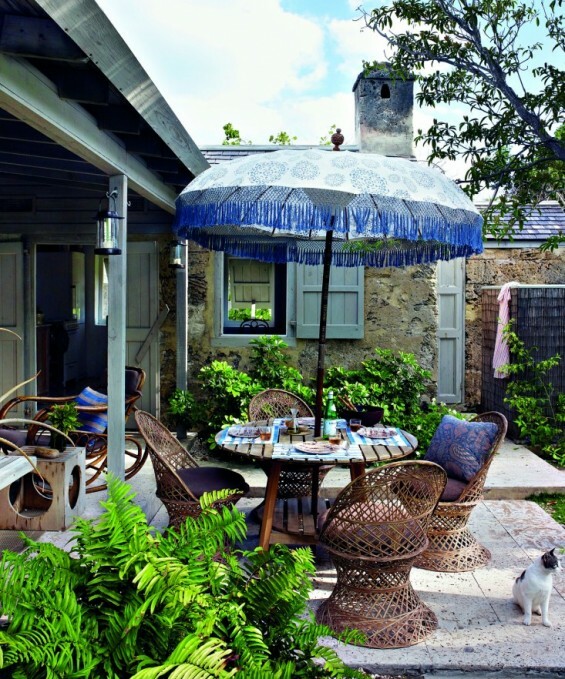 West Indies, bahamia style instantly transcends you to a vacation desitination! Thank you for the inspirational pictures. 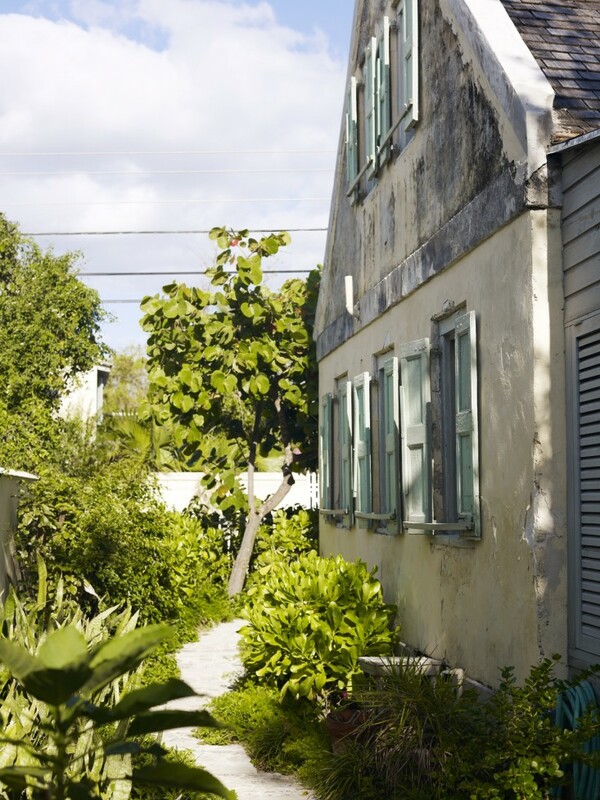 West Indies, Bahamian style instantly transcends you to a vacation destination! Thank you for the inspirational pictures. Their fireplace is without a doubt the as cool as it gets. Well done. Wow! I 200 year old home! 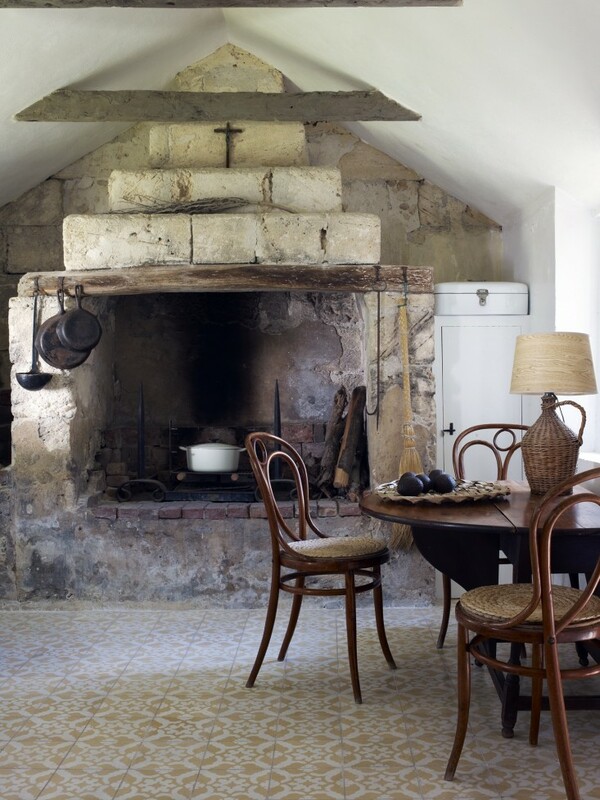 I am jealous – I love the ceiling in the bedroom and the fireplace. This is amazing! Thanks for sharing! How long can I stay? I agree with Michael – I’m jealous too of being able to stay here! The Salt Box is simple but elegant. 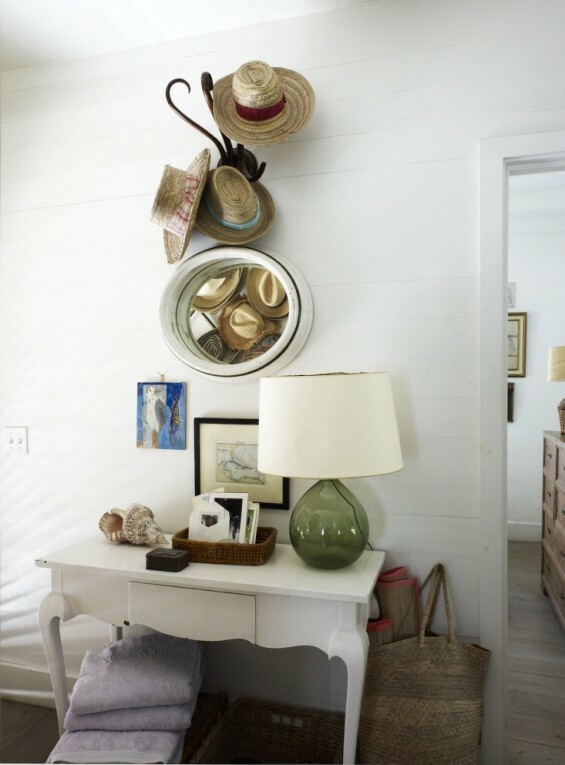 Uncluttered with “stuff”, I could “move in” and stay forever!